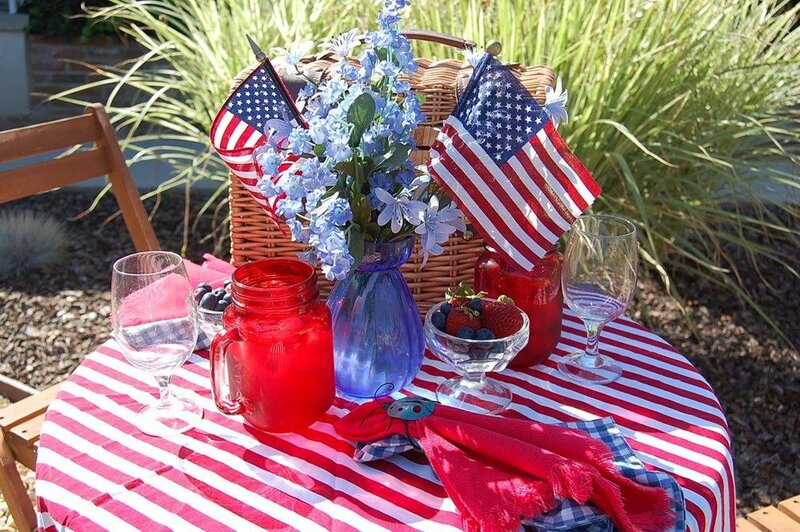 Everyone loves the 4th of July especially, Karen of Main Stream Events and PR Firm. Karen grew up with her dad's birthday on that day and she still finds the fireworks every year. 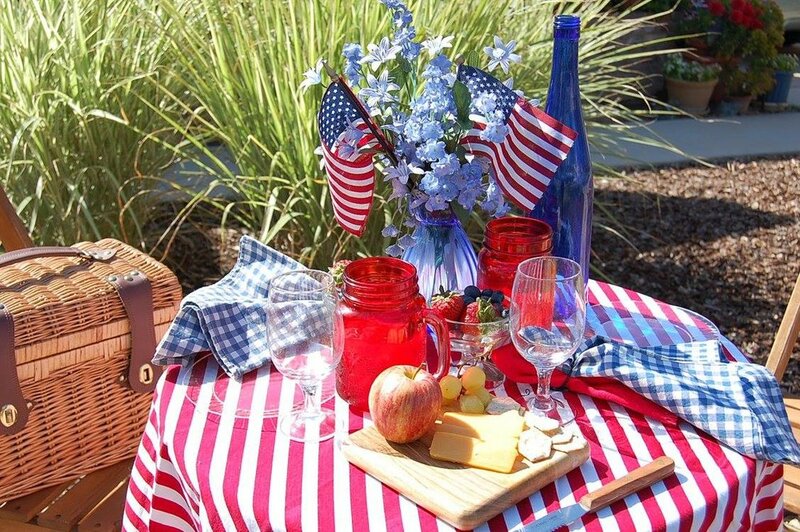 As an adult, we love to celebrate with parties and picnics and find a way to see the fireworks. 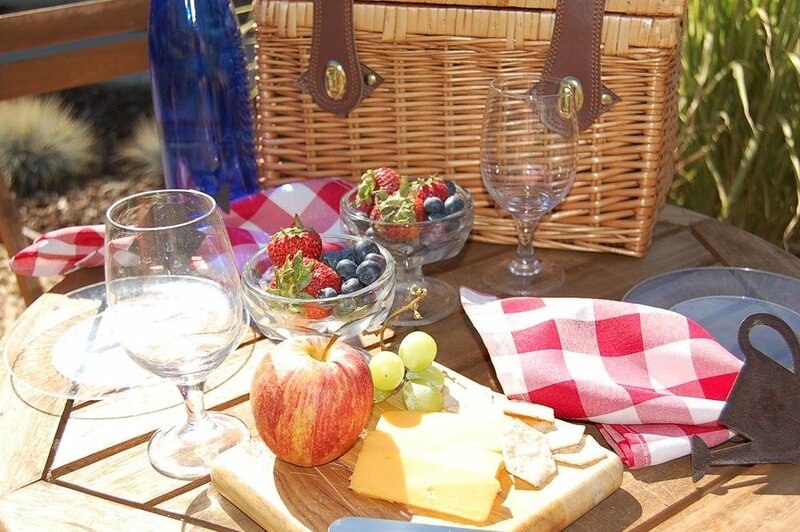 Grabbing a picnic basket is always a fun way to celebrate and this was an inspired photo shoot where we have planned many picnics for special couples. Another option is cheese, fruit, crackers and of course your favorite beverage. Main Stream Events and PR Firm has more great ideas for small parties all the way up to large corporate picnics. If you ever have the chance to go to Nashville, TN, they offer the best fireworks we have ever seen. An amazing showcase.